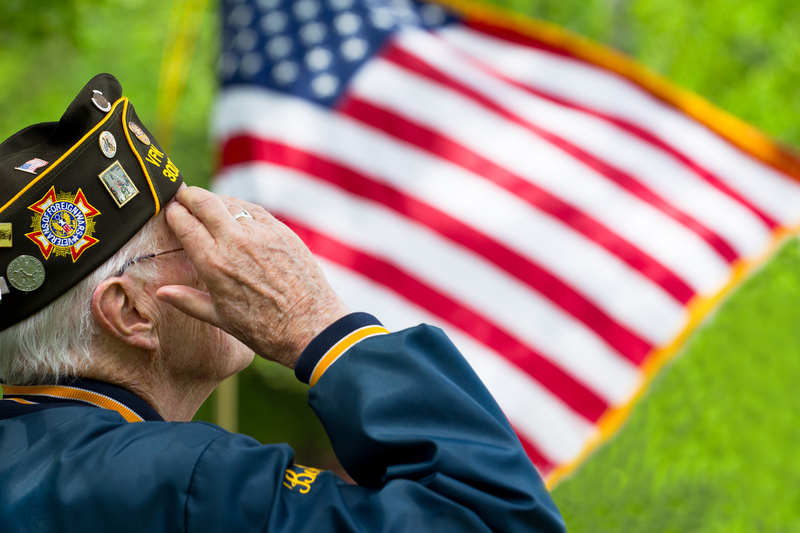 Many Veterans do not realize that they may be eligible for Veterans’ benefits to help cover the costs of medical care. 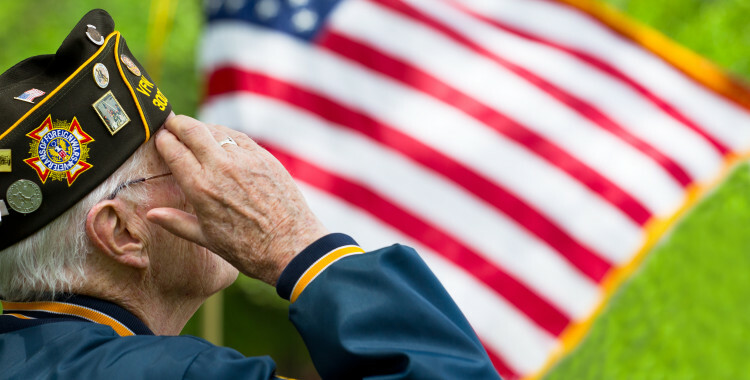 If you are a Veteran who served in wartime you may qualify for additional monthly pension. This Veterans’ benefit, called “Aid and Attendance” works best for someone with modest means but large medical expenses. The VA includes most costs of assisted living facilities and nursing homes within the category of medical expenses. Therefore, even if you have a large monthly income you might still qualify if you are paying out monthly expenses for a facility. Other allowable medical expenses include co-payments on prescriptions, insurance premiums, and patient responsibility portions of doctor’s bills. In other words, all unreimbursed medical expenses are allowable as a set-off against your income from all sources. If you have more going out each month than coming in, you should look into the program. You also have to be permanently in need of the help of others to perform your activities of daily living. To certify the need, there is a doctor’s report we file along with your application for pension. Our life care planning services include Veterans’ benefit planning and application for our clients who have an eligible service record.